University Student Apartments (USA) is committed to making the residential experience an important part of the total university experience. The University of Utah family housing program is one of the largest of its kind in the country and accommodates students from all over the world. Our apartment community fosters individual lifestyles and educational opportunities within a framework of responsible freedom. Residents enjoy children's programs, cultural activities and individual participation in community affairs. The 943 unfurnished apartments in East and West Village are primarily intended for students and their families. The Village buildings are grouped into “courts” designed around open space and playgrounds. Single or family upperclassmen and graduate students can select Medical Plaza apartments which are unfurnished and located in 14 story high-rise buildings south of the Health Sciences Campus. Utilities, cable television, basic telephone service and high speed internet are included in the rental rates for all apartments. Owned and operated by The University of Utah, the unfurnished apartment units are primarily intended for students and their families. Learn more about these experiences and how to apply here. The listing of rental units on this site is simply provided as a convenience to University of Utah students, faculty and staff. The owners of the rental properties listed are solely responsible for reporting information fairly and accurately. The University and Off Campus Partners (OCP) do not review or verify such information for fairness or accuracy, and the University and OCP cannot and do not guarantee or vouch for the fairness or accuracy of the information provided. This web site does not establish or reflect any partnership, joint venture or other similar relationship between the University of Utah and Off Campus Partners, and the University of Utah and Off Campus Partners specifically disclaim any such relationship. Learn more here. Housing & Residential Education (HRE) creates an engaging community where students live, learn, and thrive. We develop a sense of belonging, provide opportunities for personal growth, and foster a safe and supportive environment. 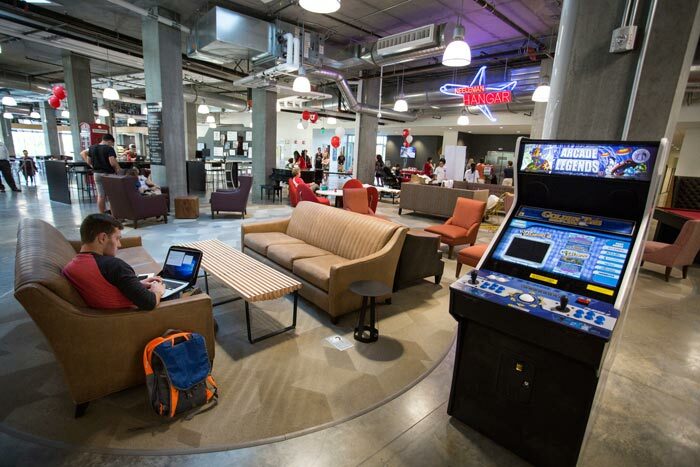 Our team aims to make the University of Utah feel like home. Owned and operated by The University of Utah, this office serves single students and houses over 3,400 students in over 33 different buildings. HRE on-campus housing at the University of Utah is in one of the most beautiful areas in Salt Lake City. 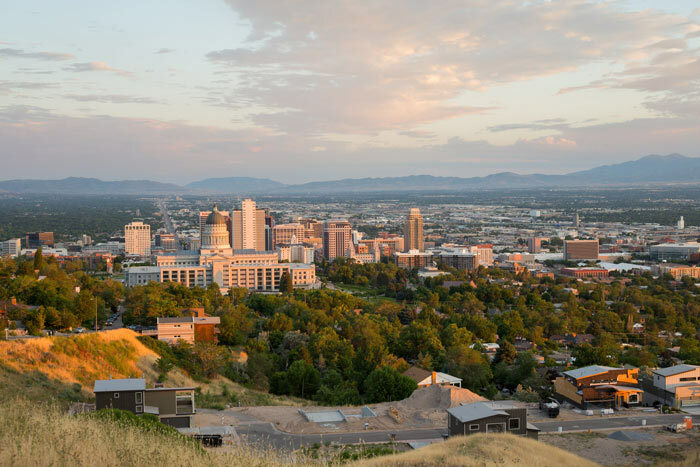 Close proximity to main campus, public transportation, and downtown Salt Lake City are just a few of the reasons why this location is ideal. Living on campus puts you at the base of beautiful Red Butte Canyon, home to a variety of hiking, biking, and running trails. Whether you are seeking an apartment or residence hall style space, HRE has a variety of spaces for you choose from both at the base of Red Butte Canyon, and the surrounding Salt Lake and Downtown areas. The student experience while living on campus with Housing & Residential Education is cultivated through a residential curriculum framework. The curriculum centers on four main goals: collegiate success, culture of belonging, civic engagement, and personal development. HRE spaces are furnished, and utilities, cable television, and high speed internet are included in the rental rates. At this point in time, Lassonde Studios houses some single graduate students, (http://lassonde.utah.edu/studios/ ). HRE is currently not accepting applications for Graduate students for Downtown Commons due to the increase in undergraduate demand for housing. The current housing market in Salt Lake City is growing, but not as fast as the demand for housing. The growth in the market is in new apartments being built near the Salt Lake City downtown area. As there is a low vacancy rate, the apartments are rented quickly. 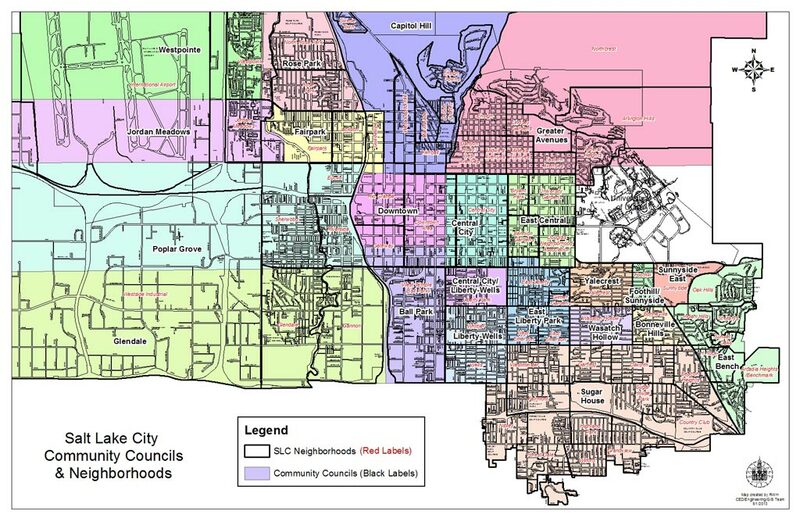 Lower cost housing will be found in the adjacent neighborhoods of Salt Lake. 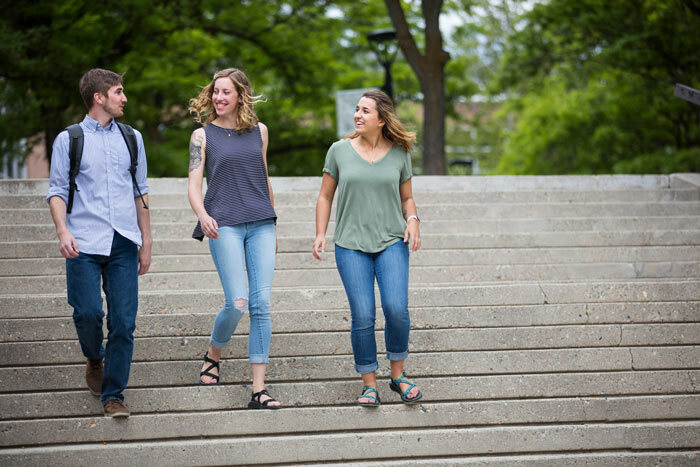 Students are encouraged to connect with their academic program and network with academic program cohort members and peer students to learn about housing locations where current grad families or individuals live. The following resources are not affiliated with the University of Utah. The University cannot and does not guarantee or vouch for the fairness or accuracy of the information provided on the following websites. Students, faculty, and staff at the University of Utah are able to ride TRAX (the light rail system) and ride on the UTA bus system at no additional cost.